Update: Option to expand notifications by swiping down is now back with MIUI 10 Global Beta ROM 8.8.2, so chances are high for Xiaomi to bring back this feature to stable update in future. Earlier: MIUI Notification panel was amongst the things that users hated back in MIUI 8 days because it didn’t have basic stock android features like bundled notifications and had painful two finger swipe down gesture to expand notifications. 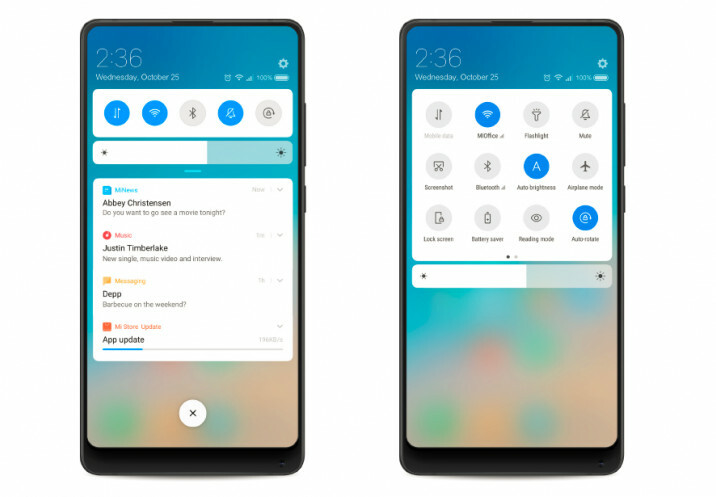 Xiaomi addressed the complaint and announced New Notification Shade with MIUI 9 and started rolling out the feature to MIUI Global Beta ROM users in November 2017 but MIUI Global Stable ROM users had to wait till March 2018 as company enabled New Notification Shade with MIUI 9.5 update. Redmi Note 5 Pro users are yet to receive this feature as MIUI 9.5 update for Redmi Note 5 Pro is expected to be rolled out this week. 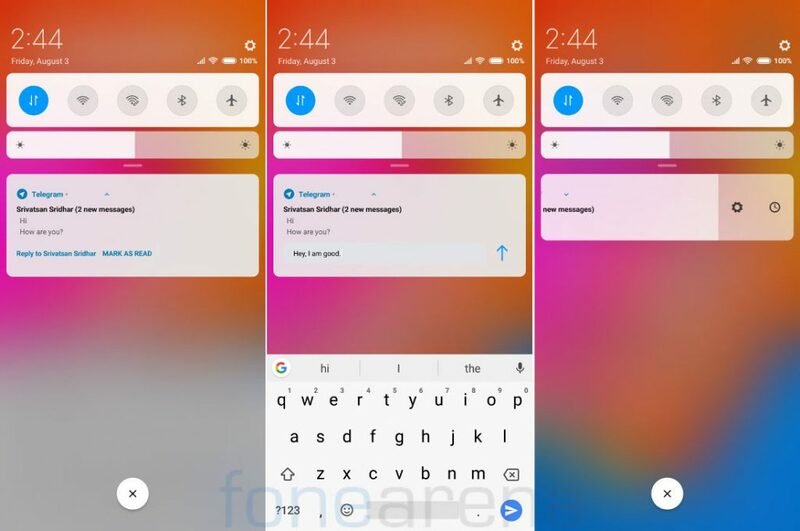 Now, it seems like MIUI 9 Notification Shade didn’t go well as company removed a feature and it also got a makeover with MIUI 10. 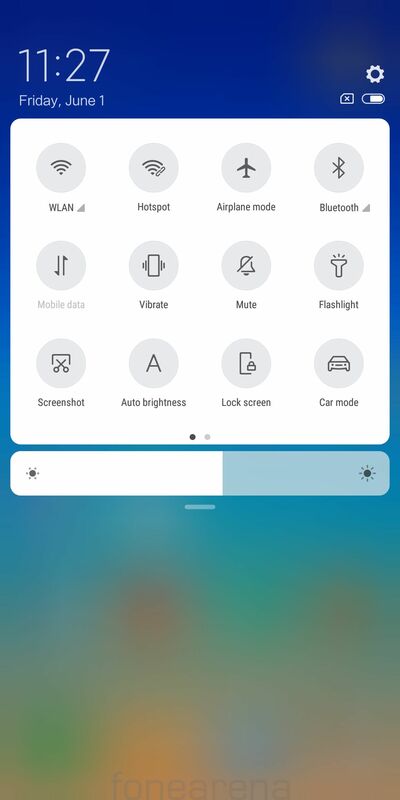 We already brought you first impression of MIUI 10 (China ROM) on Redmi Note 5 Pro, later we also tried leaked MIUI 10 Global Beta 8.6.14 on Redmi Note 5 Pro and noticed the inability to expand notifications via swipe down that was introduced in MIUI 9 Notification Shade. 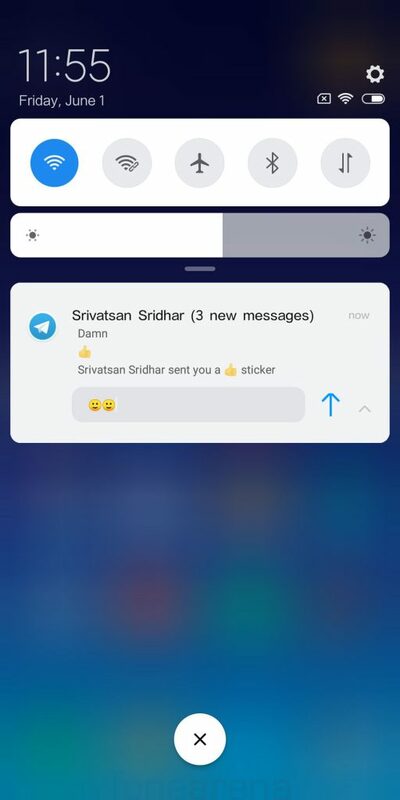 In MIUI 10, notifications can be expanded with a long press or by pressing the triangular icon next to it. Long press on notification isn’t as intuitive and hassle-free as swipe down and it is not clear why Xiaomi made this change without any announcement. If you want to try MIUI 10 Global Beta ROM on your Redmi Note 5 Pro, you can download the Fastboot ROM here and flash it using fastboot flash method. 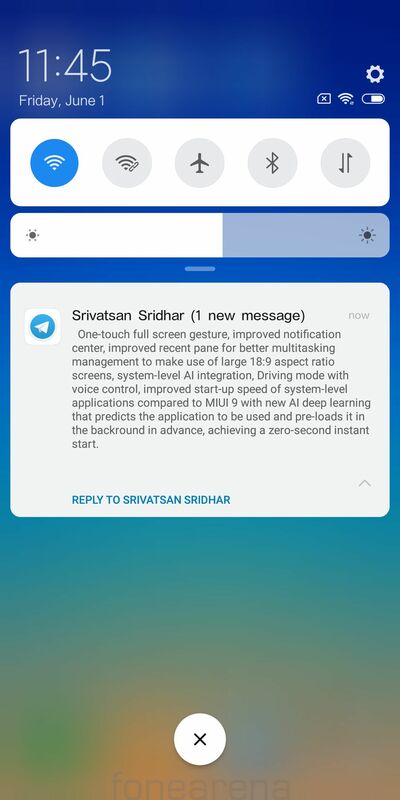 Do you like this change in notification panel or do you prefer stock Android-like notification panel, let us know in the comments below.